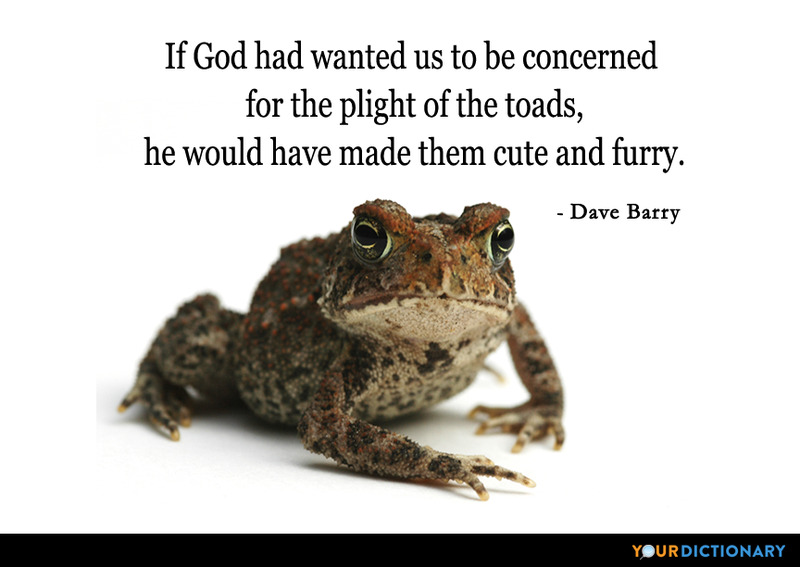 Dave Barry (born July 3, 1947) is a bestselling American author and Pulitzer Prize-winning humorist.  "The Funny Side of 'Beowulf'", The Miami Herald, November 2, 1997. But this should serve as a reminder to brides of the importance of discouraging reception guests from discharging their firearms unless they have a good reason, such as that the band vocalist is attempting to perform "I Will Always Love You" in the official Whitney Houston Diarrhea of the Vowels version ("And IIIIIIIeeeeeIIIIIIIII, will alwaaaaays love yoooooeeeeeeeeoooooooooooooo uuuuuuueeeeeeeeeoooooo" BANG). We must always remember that, as Americans, we all have a common enemy -- an enemy that is dangerous, powerful and relentless. I refer, of course, to the federal government. The problem is, when Oprah lost all that weight, her head didn't get any smaller. And so she looks kind of like a person carrying a balloon.